A strong opening par 4. 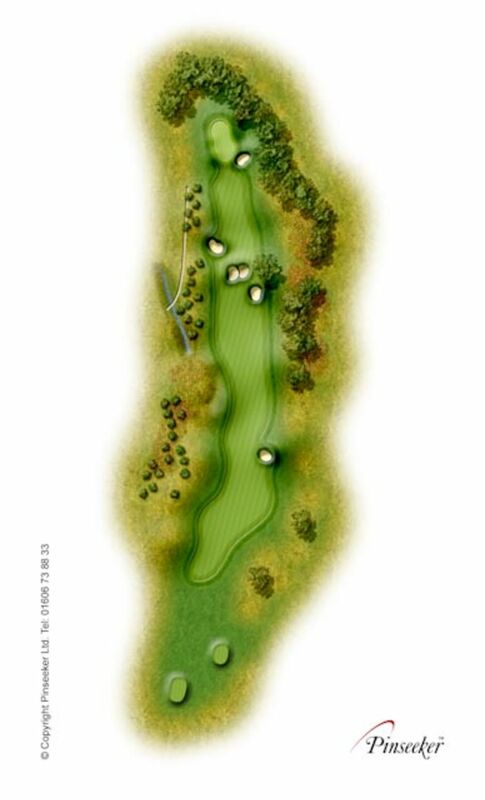 The drive should be aimed towards the right half of the fairway leaving a mid to long iron into the green. Avoid missing the green to the left.